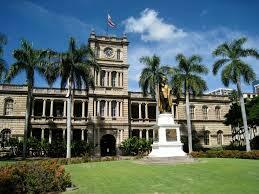 I am a solo attorney in practice on the Island of Hawaii (aka the "Big Island"), State of Hawaii. My goal is to provide high quality legal services to you and/or your business in a timely, efficient and cost effective manner. I give straight answers to tough questions and honest opinions about your case or issue(s). I never tell you what you want to hear just to get your business. For over 23 years I have helped many people protect their rights, meet personal and/or professional goals, and resolve problems. If you need help, contact me for a review of your matter. This site was last updated on January 1, 2019.